The last blog post gave you four great questions to ask when you’re looking to hire a roofing contractor, but there are more important questions that will give you even more information about the quality of the roofing company and what they can do for your roof. You want a roof on your house that will last for years to come and have the quality to protect the inside of the house. 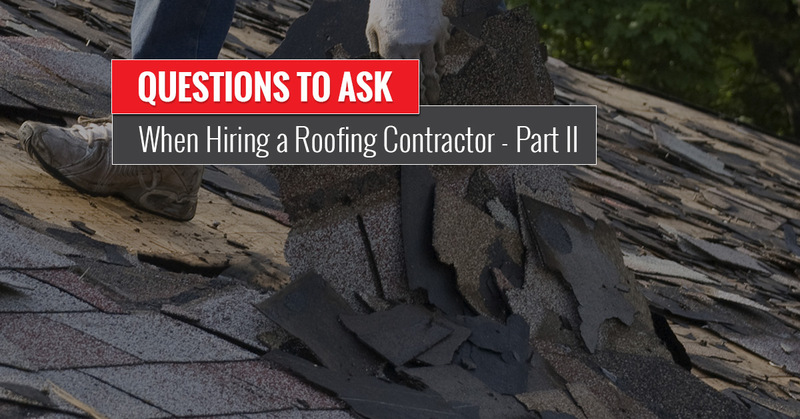 Read on to learn more about what to ask a potential roofing contractor. Will You Use Ladder Stabilizers or Standoffs? The roof and gutters often go hand in hand, and protecting the gutters while a roof is being installed will protect you from additional costs. If a roofing company puts extension ladders against the gutters to climb onto the house, the gutters could become torn or broken. A ladder stabilizer is like a big arm that the ladder can rest on, instead of the gutters, and should be used on every job. 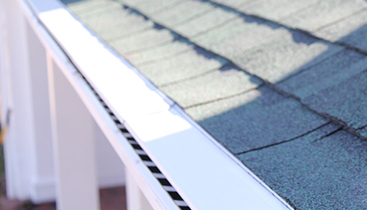 Ask a potential roofing contractor if the gutters will remain intact and unharmed. What Will You do With Debris? Old shingles need a place to go when the roof is being replaced. The company themselves should have a container for such materials, so old, broken shingles don’t ruin your lawn. Also, ask where this container will be placed during installation. A dumpster-like container will be used, which can damage driveways and lawns. It depends on where the property is located, but be sure that no damage will occur because of this debris container. What Will You do In Case of Rain? Even in a sunny state like Georgia, there are many rainy days. 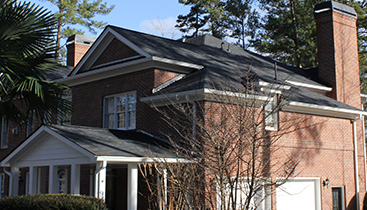 When the weather forecast isn’t correct, what will your roofing company do to ensure that the interior of your home will not be damaged during the installation? Even when the chances of rain or storms are slim, it’s important to have options. What is the Warranty on My Roof? Homeowners should expect at least a 25 year warranty. Also, ask if there is a transferrable option. In case the company goes out of business, you want the warranty to still be useful. What is the Cost of Plywood if You Find Rotten or Soft Spots? This could be a hidden cost if not asked about upfront. After a roof is installed, it’s difficult to dispute the cost of plywood that was used to cover up rotten or soft roof decking. This should be included in the written estimate so that there are so surprises at the end. The roofing contractor should supply a written estimate so it is easier to compare the cost of different roofing companies. 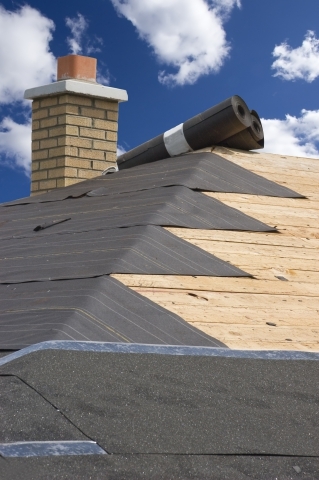 Depending on the materials used and the climate, a roof can last up to 20 years. 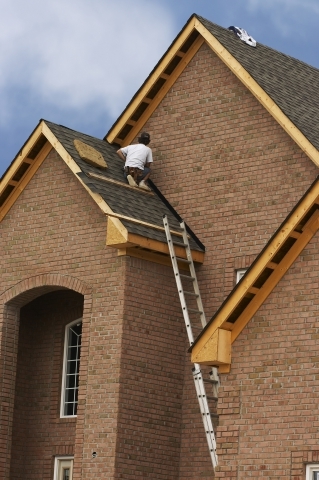 Shopping around for a roofing contractor shouldn’t be done haphazardly. Getting multiple estimates from different companies will give you options and can give you a feel for how each company is managed. Ask these important questions, and be sure that you feel comfortable with the company. 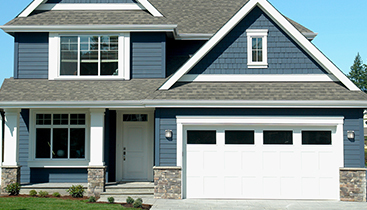 At Falcon Exteriors, we treat your home as if it’s our home. Contact us today for a free estimate, and be sure to go through this list of questions! We’ll be sure you are satisfied with our services and quality.